Have you experienced discrimination in violation of the Ontario Human Rights Code? 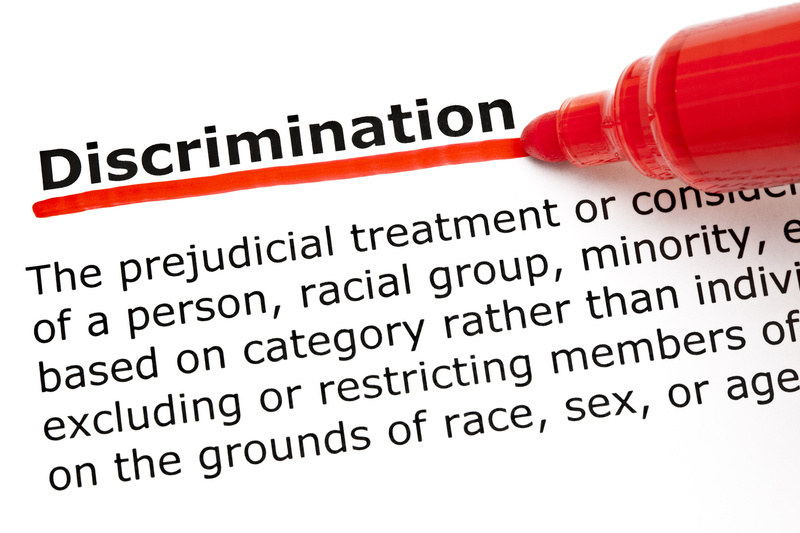 Unfair treatment does not necessarily constitute discrimination. The Code only protects individuals from discrimination on a number of listed grounds in five social areas. The Human Rights Tribunal of Ontario does not have jurisdiction to hear applications that fall outside of the 5 social areas or that do not involve one of the grounds of discrimination. The Code protects individuals from discrimination in the workplace. This includes in the initial job application process, retaining a job, receiving a promotion or raise, and termination. Again the Tribunal only has jurisdiction to consider applications alleging unfair treatment in the workplace on a listed Code ground. Individuals cannot be discriminated against while purchasing a product, using a service, shopping in stores, eating at a restaurant or going to the movies. This social area also includes public services, including police, education, health care, public transit and government programs. The Code protects individuals from discrimination in contract, whether oral, written or otherwise. Every person has the right to equal treatment in membership in a union, trade or occupational association or self-governing profession. For example, the Law Society of Upper Canada cannot refuse to admit a lawyer to the bar because said lawyer is female or Christian. Individuals have the right to be free from discrimination in housing on protected grounds. A landlord cannot refuse to rent a property to an individual on a Code protected ground (although there are a number of exceptions within the Code in this area). Receipt of public assistance (only applies to the social area of housing). The Applicant must establish a prima facie case demonstrating that a distinction has occurred on a prohibited ground listed in the Code. (In this first step the Applicant must establish that he or she has a characteristic protected from discrimination under the Code, that he or she has experienced an adverse impact in one of the social areas, and finally that the Code protected characteristic was at least part of the reason for that adverse impact). Once a prima facie case is established, the Respondent must then establish that the distinction does not create a disadvantage by perpetuating prejudice or stereotyping or establish a statutory defence under the Code. (If the Applicant has satisfied the first step, the burden than shifts to the Respondent for the second step where the Respondent must justify its conduct or practice within the framework set out in the Code). If you believe you have experienced discrimination.. in one of the five social areas, on the basis of one of the listed grounds, you should immediately consult a lawyer practicing in human rights. There are important limitation periods that you must meet. If you would like to arrange an initial consultation with Wade Poziomka please contact Ross & McBride LLP at 905-526-9800. Individuals who believe they have experienced adverse treatment in one of the five social areas, as a result of a Code listed ground, can file an application with the Human Rights Tribunal of Ontario if the potential Respondent (the individual against who the application will be filed) is under provincial jurisdiction. Generally, most employers and services are under provincial jurisdiction. Airlines, banks, trucking companies, television and radio stations and telephone companies are typically under federal jurisdiction. Organizations under federal jurisdiction must file a complaint with the Canadian Human Rights Commission (note that the Commission has different rules and procedures than the Tribunal). This blog deals only with the procedure at the Human Rights Tribunal of Ontario for Respondents falling under provincial jurisdiction. An individual who believes they have experienced discrimination must file an Application, also known as a Form 1 (this form can be found on the Tribunal’s website at www.hrto.ca). Applicants must ensure that the Application form is filled out completely. Once completed, the Applicant sends the form to the Tribunal only (not the Respondent). The Tribunal then reviews the Application for completeness. Once deemed complete, the Tribunal delivers the Application to the Respondent. If the Application is not deemed complete, the Tribunal will request additional information from the Applicant prior to accepting the Application and delivering to the Response to the Respondent. Once the Tribunal delivers the Application to the Respondent, the Respondent is given 35 days to file a Response, also known as a Form 2. After the Tribunal receives the Response it reviews it for completeness prior to sending to the Applicant. There are serious consequences for failing to file a timely Response, including the Tribunal ordering the matter to go forward without the Respondent’s involvement. After the Tribunal delivers the Response to the Applicant, the Applicant has the opportunity to file a Reply, also known as a Form 3. Rule 9.1 of the Tribunal’s Rules and Procedures requires an Applicant, who intends to prove a version of the facts different than those set out in the Response, to state the differing version of facts he or she intends to prove in the Reply. Typically the Tribunal gives Applicants approximately two weeks to file a Reply. Once the Reply is completed, the Applicant delivers the Reply directly to the Respondent and then delivers the Reply, with a document known as a Statement of Delivery or Form 23 to the Tribunal. If both the Applicant and Respondent indicate on their respective forms that they wish to mediate the dispute the Tribunal will then schedule a three-hour mediation session with a member of the Tribunal. The mediation is voluntary and “off the record”. Parties can communicate openly without fear that what they say during the mediation will be used against them at a hearing if they are unable to resolve the matter. The mediator is also an adjudicator of the Tribunal (although the adjudicator mediating the matter cannot be the adjudicator to hear the matter down the road). Either party can end the mediation at any point, and the adjudicator cannot decide the matter at the mediation. This is simply an opportunity for the parties to come together, speak with an experienced member of the Tribunal and see if resolution is possible. If the parties are unable to resolve the matter at mediation, the Tribunal will issue a Notice of Hearing setting down the date(s) for the hearing to take place. Approximately twenty-one days from the date that the Notice of Hearing is issued, both parties will have to gather and disclose all arguably relevant documents in the matter to the other side (with the exception of documents protected by privilege). Approximately 45 days prior to the hearing the parties must exchange documents they intend to rely upon at the upcoming hearing, a list of witnesses each party will call and a statement detailing in sufficient detail what each witness will say at the upcoming hearing (often referred to as “will say statements”). The final step is the hearing itself. The above steps are the basic procedure generally followed. Throughout the process however you may wish to bring a Request for an Order During Proceedings or be forced to respond to one from the other side. There are other interim issues you may have to deal with, such as a Request for Summary Hearing wherein you will have to demonstrate that you have a prima facie case (essentially that your Application discloses a proper allegation of discrimination). If you require assistance during any stage of the process, please contact Wade Poziomka. 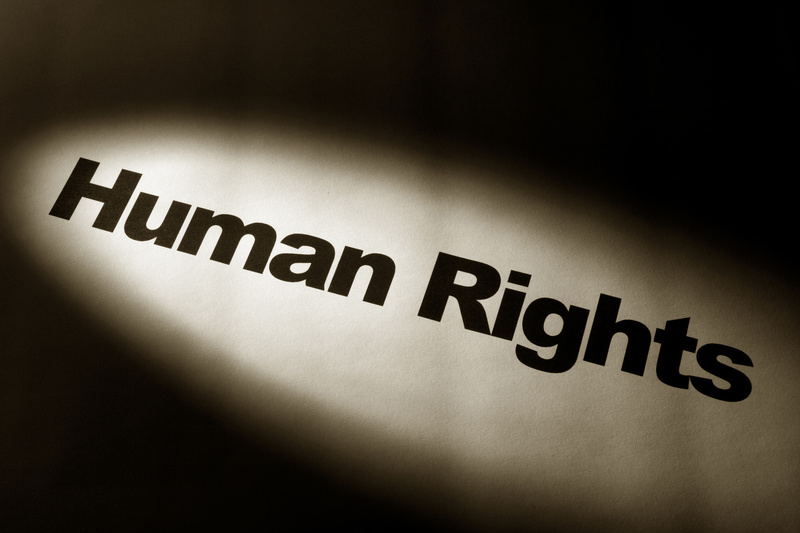 Click HERE for recent articles on human rights by Wade Poziomka. Hello there, You’ve done a fantastic job on this blog. The Ontario Human Rights Commission’s website is difficult to find specific information and there is too much information. Your blog boils things down and is user-friendly. Human rights is so important in Ontario and not many people know their rights. Not many employers understand human rights either, which makes lawyers like you a necessity. Awesome blog – very informative. Human Rights needs more Applicant-side lawyers – too many lawyers for the Respondents! Keep up the good work. Question: Is there a statute of limitations on abuse physical, sexual and emotional. 2nd same question but being fired for a mental health diagnosis? Especially if the diagnosis later was found false and is actually PTSD? Great blog and very informative! I frequently use it as a resource. Looking forward to new posts. Very informative by telling step by step. We are facing harsh religious persecution from Federal Government and police and intelligent offices of Canada . Many proofs and documents are ready to make a big shock in Canada. We will inform the Canadian citizen about what a horrible things happening in Canada.